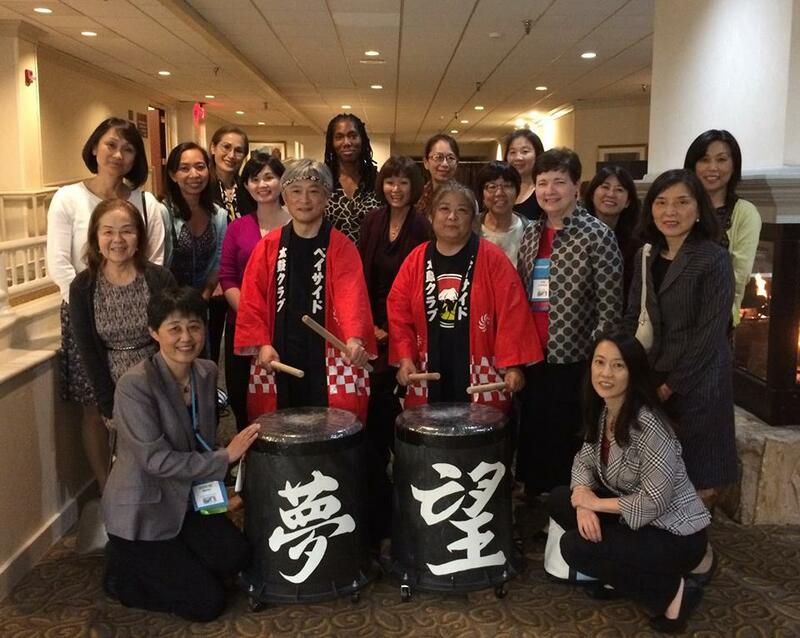 This is a place for our members to share, learn and grow together as teachers of Japanese. We are all members of a community, and are here to support each other. 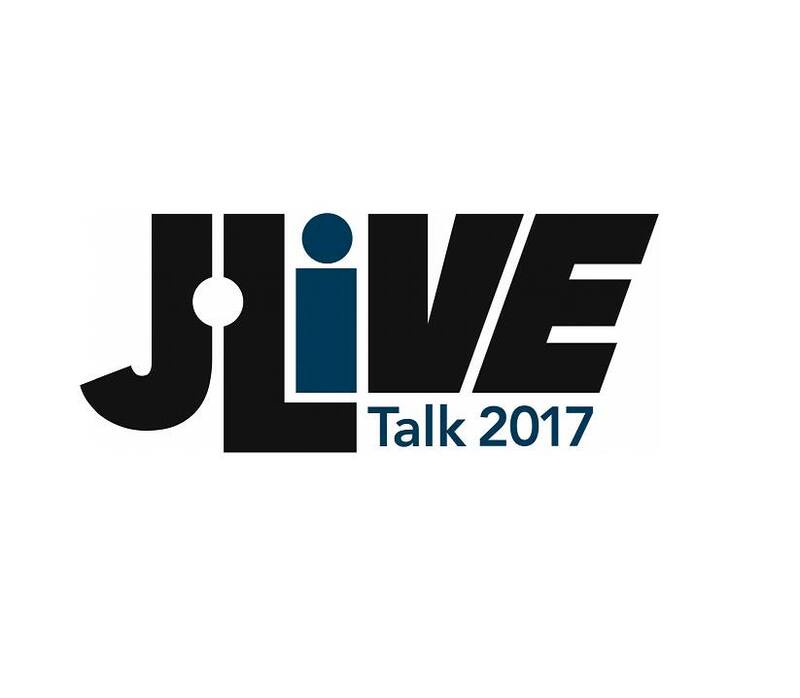 The J.LIVE Talk 2018 Preliminary Round application is open from September 1st to September 24th. 1) In the Category III Gold Award: The scholarship to study at International Christian University is for a six-week summer-intensive Japanese language course, with a stipend of $2,700. 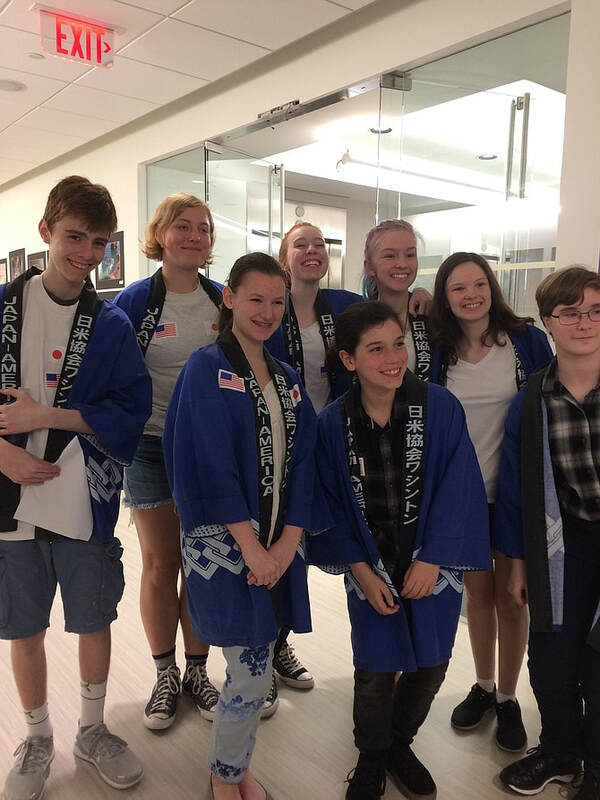 2) Mentors for the three Gold Award winners will receive a "Teacher Recognition Award" generously funded by the Japan Commerce Association of Washington, D.C. Please contact us with any questions. We look forward to receiving your students’ applications! German, Japanese Language Students Address Arlington Board. 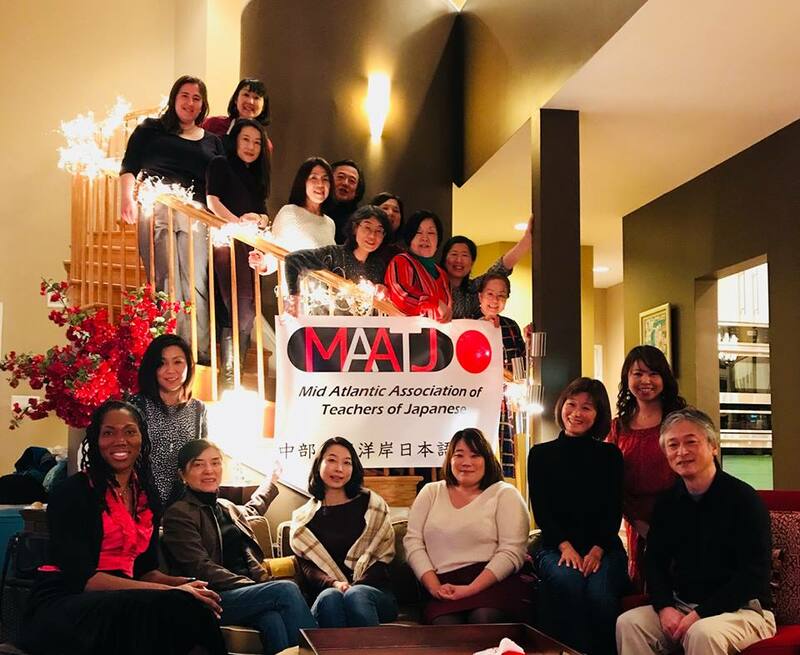 The Japanese (and German) program in Arlington, VA, which had faced a danger of phasing out, will be continued in the coming academic year. The students and the community's advocacy efforts paid off. Here is an inspiring article about how it went down at the public hearing. Thank you very much for your support!! February 2018 is Lead with Languages advocacy month. We invite you and your students to celebrate languages by taking a selfie and share on social media. Please refer to the attached flyer for a template and the instruction. 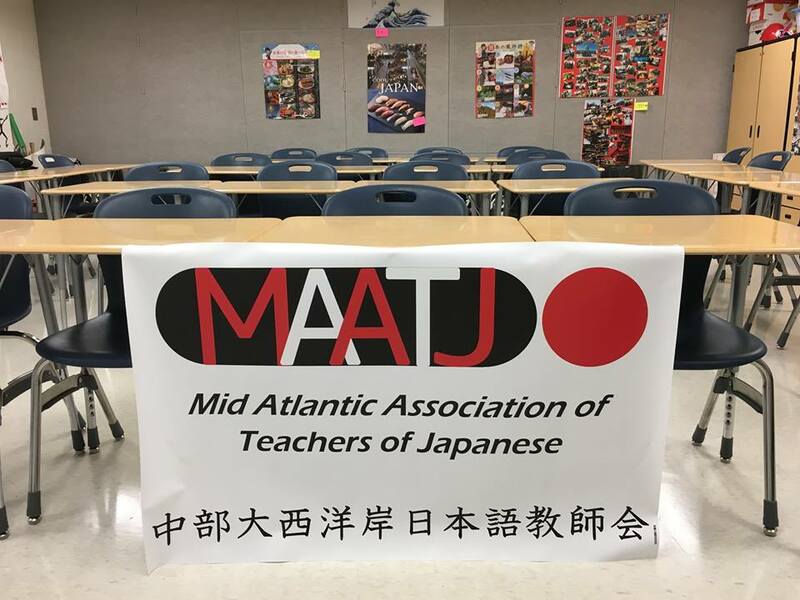 In order to plan an effective professional development for MAATJ teachers, we'd like to know your interests. Please share your interests by responding to this survey from the link below by Wednesday, February 14th. Your voices are important. Thank you for your participation! 2017 MAATJ Bonenkai was so much fun! Many thanks to everyone who came out. Those who couldn’t make it, it won’t be our last. Merry Christmas and a happy, healthy, prosperous New Year to you all!! This Sunday! Encourage your students to come to George Washington University to see some amazing speeches in Japanese by university students who are Japanese language learners. The finalists will be giving their speeches followed by an award ceremony and reception. Don't miss it!! Posted by Amanda J. Rollins. MAATJ members with the new FLAVA President Sue Robertson.